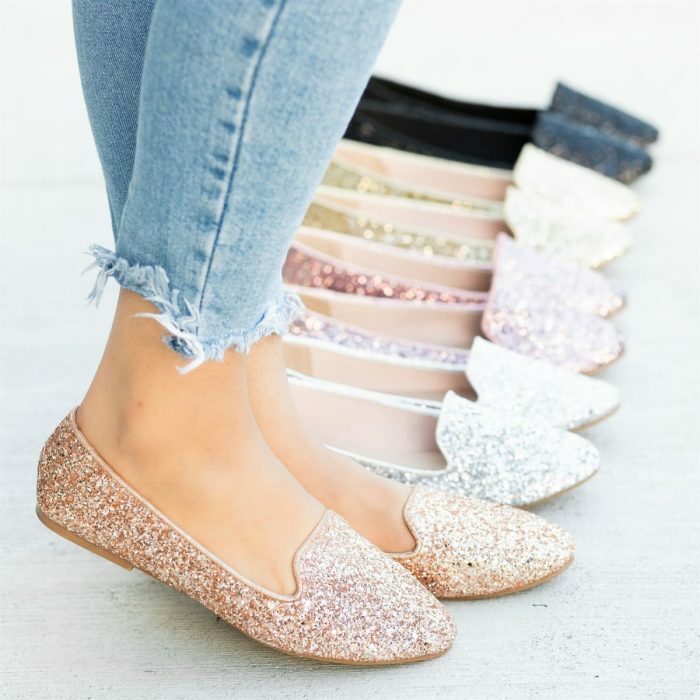 Jane has these Glitter Loafers for just $14.99 shipped right now! There are five fun colors to choose from! These Glitter Loafers are made with a sparkly glitter body and have cushioned insoles and a slip-on style for easy on/off wear. Style with a casual tee dress for a trendy look! « Horizon Organic Low Fat Milk, Chocolate (Pack of 12) only $8.98 shipped!